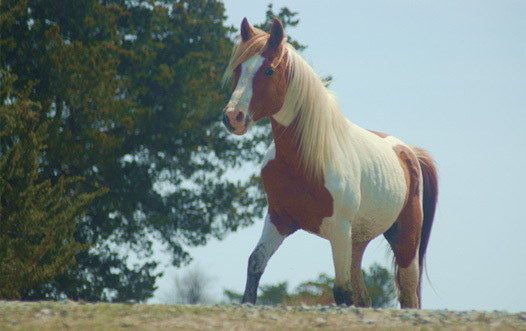 It’s estimated that wild ponies have inhabited Assateague Island between 300 and 400 years. Today two separate herds of wild horses make their home on Assateague Island, separated by a fence at the Maryland-Virginia line. 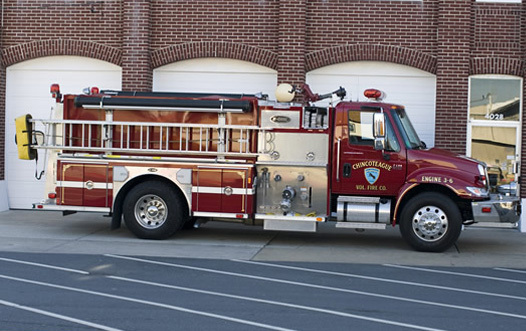 The Virginia herd is owned by the Chincoteague Volunteer Fire Company. 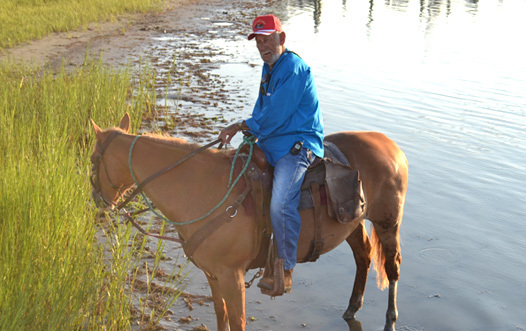 Each year the Chincoteague Volunteer Fire Company purchases a grazing permit from the National Fish & Wildlife Service. 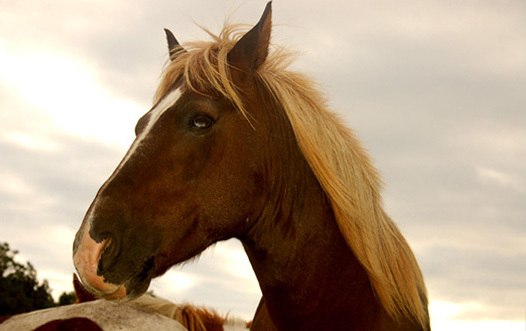 This permit allows the Fire Company to maintain a herd of approximately 150 adult ponies on Assateague Island. 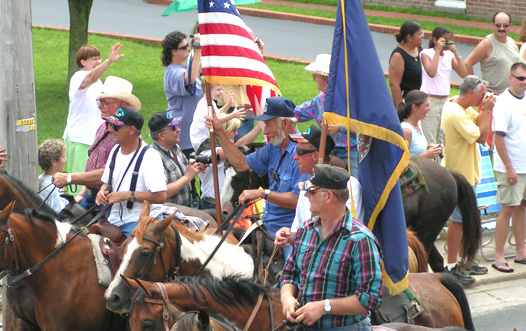 The Fire Company controls the herd size with a pony auction on the last Thursday in July. 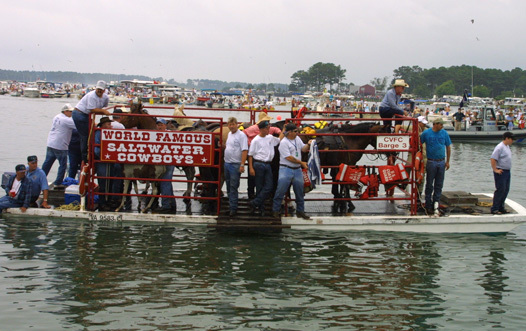 Each year tens of thousands of spectators come to watch the Saltwater Cowboys swim the pony herd from Assateague Island to Chincoteague Island.